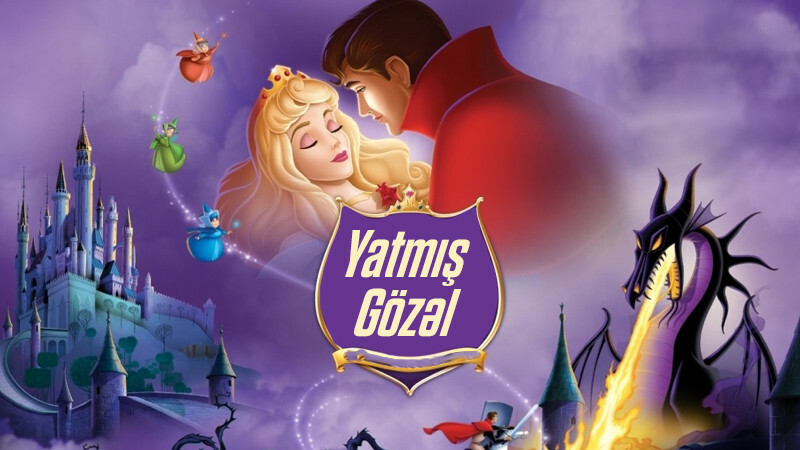 Sleeping Beauty in Azerbaijan State Youth Theatre of Young Spectators buy tickets online. Delivery of tickets for the event Sleeping Beauty. In this work written on the legend, the king is holding a birthday party for his daughter, but he does not invite the witch. The angry witchputs a spell on everybody in the palace. When the princess becomes sixteen, the prince comes and kisses her on the cheek. The girl wakes up. They get married.